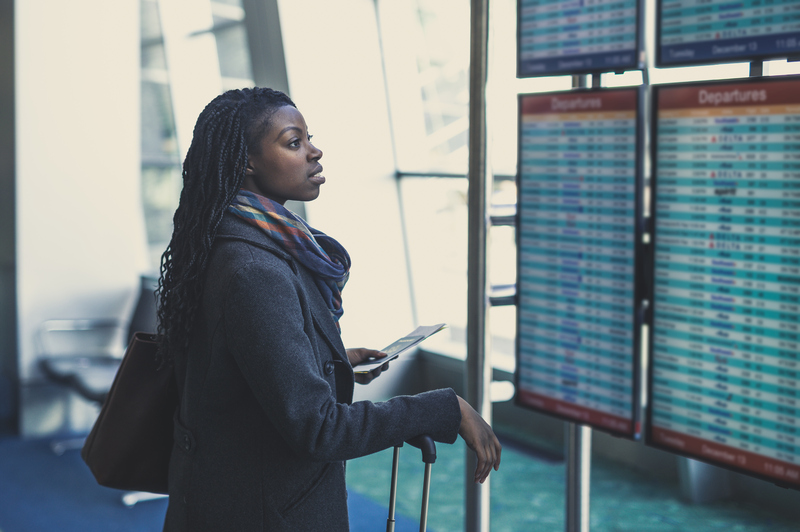 Check TSA wait times and learn what to expect at security checkpoints. 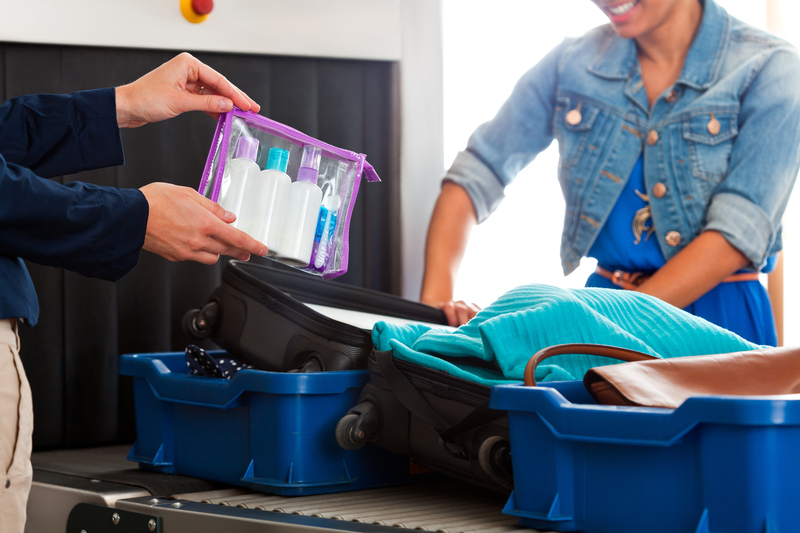 Get information about baggage policies, reclaiming baggage and reporting a lost item. 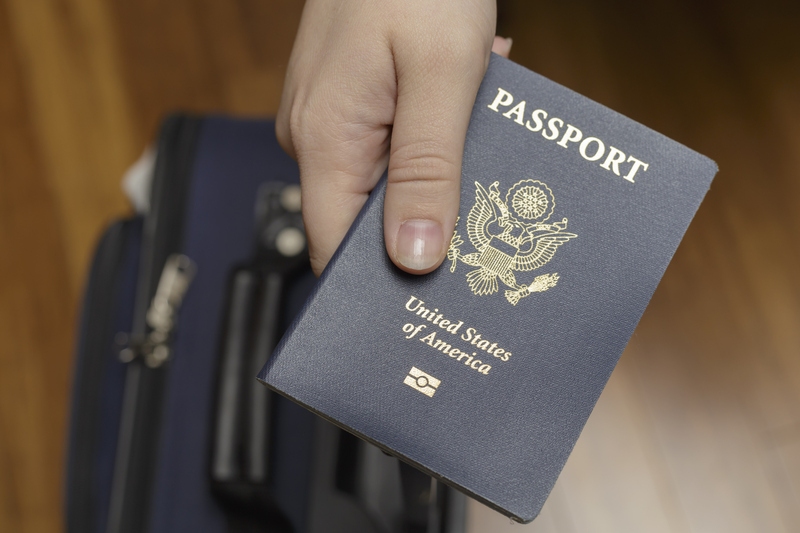 Learn about CBP entry options and find International Arrival Hall locations. 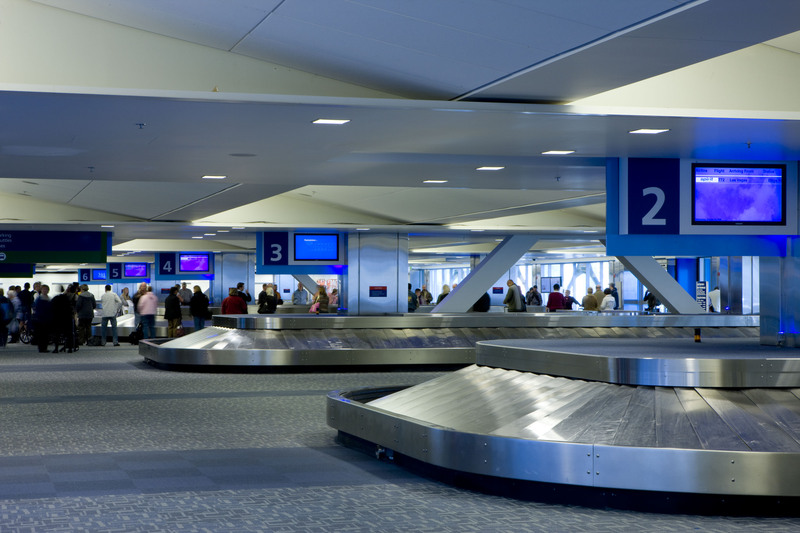 Review some helpful information for traveling and connecting through Detroit Metropolitan Airport. Follow signs to McNamara or North Terminal Departures for drop off or Arrivals for pick up. (734) AIRPORT Automated assistance available 24/7; personal assistance available during Airport Authority business hours (Monday - Friday, 8 a.m. – 4:30 p.m., excluding holidays). Some operations and policies may differ between airlines. Contact your airline directly for specific information.